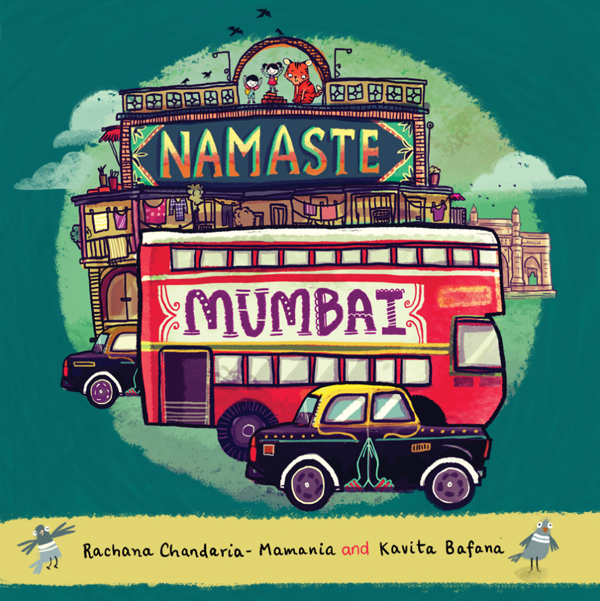 The first children’s book on Mumbai that brings the bustling city alive through characters, colors and couplets. Children will relate to endearing characters as they travel from monuments to parks to bridges to beaches to capture the daily life of a Mumbaikar. Eat food at Chowpatty, dance on the streets during Ganpati’s birthday, and whiz in a black and yellow taxi across the flyover. Ideal for children under 10 years old, the lyrical couplets will leave your child asking to read the book one more time! Open the book and you will wake up to the sun rising over the Arabian Sea and below is Mumbai, a busy city in India buzzing like a bee…First in a planned series.